Do you know what to do if you see a police car with non-flashing blue lights behind you? You may not need to pull over the next time you see the blue lights following you down the road. Police departments across the country are starting to use solid, non-flashing lights called cruise lights that are mounted to the vehicle’s light bar. While the difference between flashing and non-flashing lights may take some getting used to, the new lights serve a purpose, according to local police officials. “The cruise lights are used to bring a level of comfort to the community that police officers are in the area and are there if you need us,” said Cpl. Michele Pihera of the Gwinnett County Police Dept. 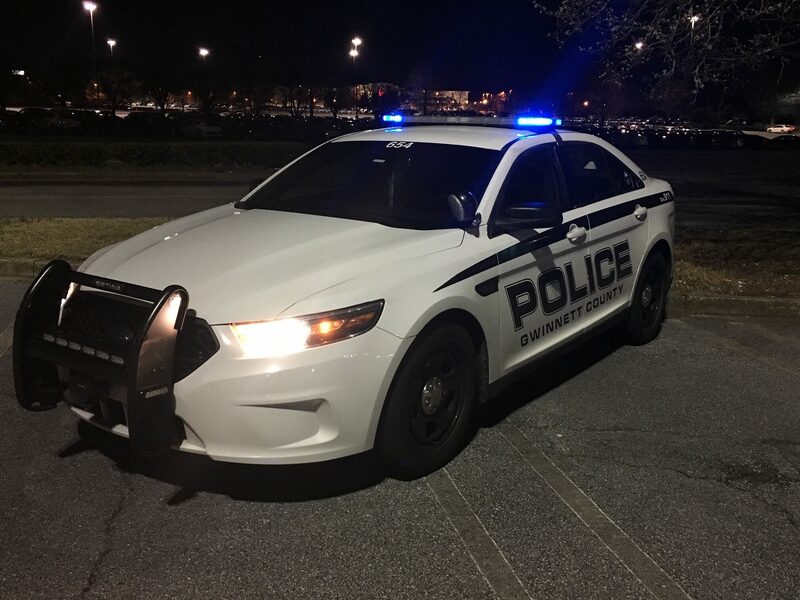 The Gwinnett County Police Department is joining the growing number of police departments that are using their cruise lights more and more. Many officers use them while performing area checks of neighborhoods, commercial areas, and retail establishments. For those traveling in front of an officer with cruise lights, you do not need to pullover. Cruise lights are not used to perform traffic stops. Blue lights used in traffic stops are flashing. Gwinnett County patrol cars have flashing blue and red lights. They will flash from the light bar, push bumpers, headlights, and taillights. In Gwinnett, the use of the cruise lights are at the officer’s and supervisor’s discretion.